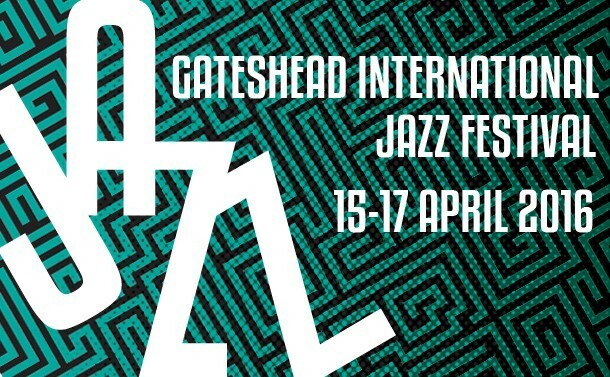 The first batch of artists in the line-up for next year's Gateshead International Jazz Festival has been released this week. The festival will run from 15th-17th April next year, now in its 12th year programmed by The Sage and Serious. Tickets go on sale on Friday 27th November, either through the website or by calling the box office on 0191 443 4661 and there's a Multi-Buy offer that gives a discount to those buying tickets to more than one gig during the festival. There's a strong international presence in the festival. Vocalist Gregory Porter is back after his sell-out appearance last year. Trumpeter Terence Blanchard brings his quintet E-Collective and speaking of trumpeters, Ibrahim Maalouf premieres music from his new album Red and Black Light AND France's Airelle Besson is in duo with Nelson Veras. There's also Charles Barkley, and two American piano exports - Kris Bowers and Michel Reis. Closer to home, there's a wide selection of British jazz offerings. Fans of vocal jazz will be pleased to see Liane Carroll featured in the programme. Courtney Pine and Zoe Rahman bring their duo playing music from Song (A Ballad Book). There's a solo performance from Evan Parker and John Surman pairs up with the Alexander Hawkins Trio. Preceding a showing of the Tubby Hayes film, Tubby Hayes; A Man In A Hurry, Simon Spillett will perform his tribute to the late saxophonist. Finally, Arun Ghosh will appear and LCoM graduate Phil Meadows appears with the Royal Northern Sinfonia and Jambone in a large-scale performance of Lifecycles.